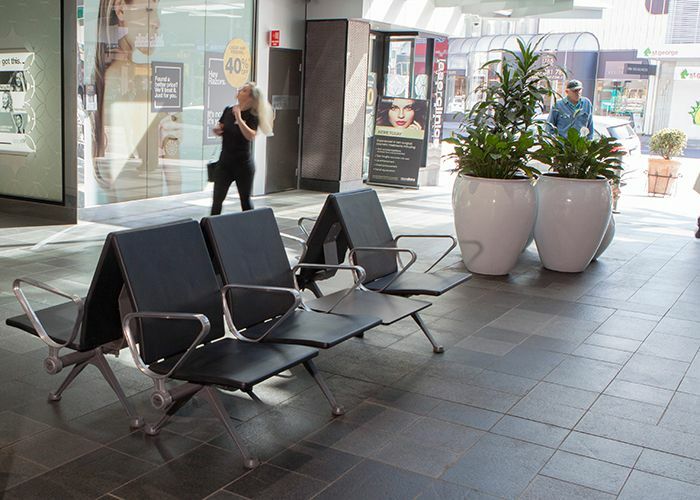 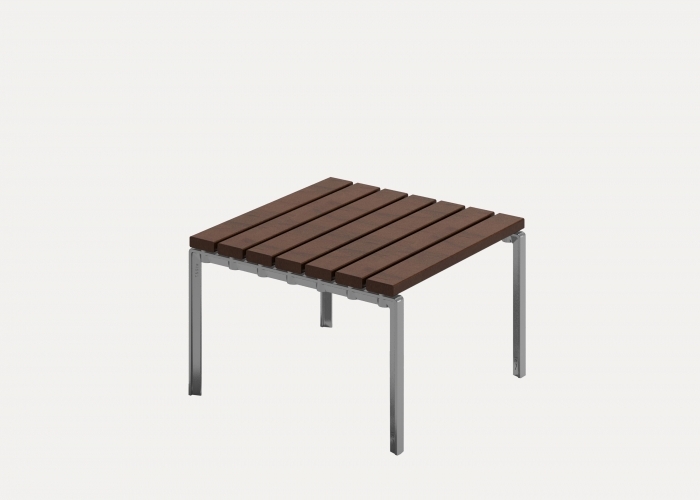 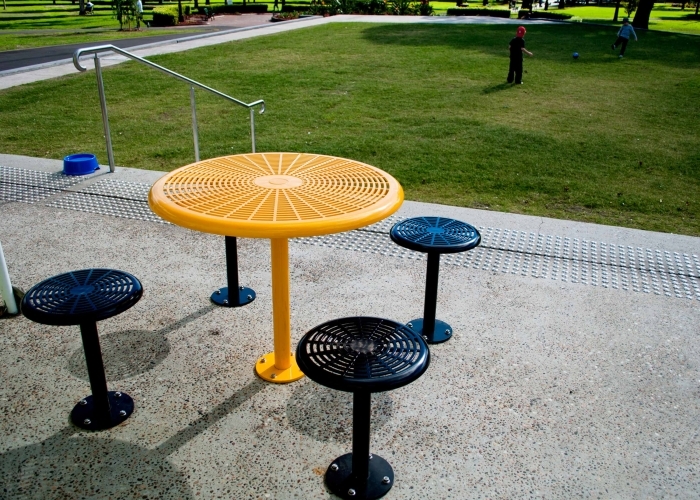 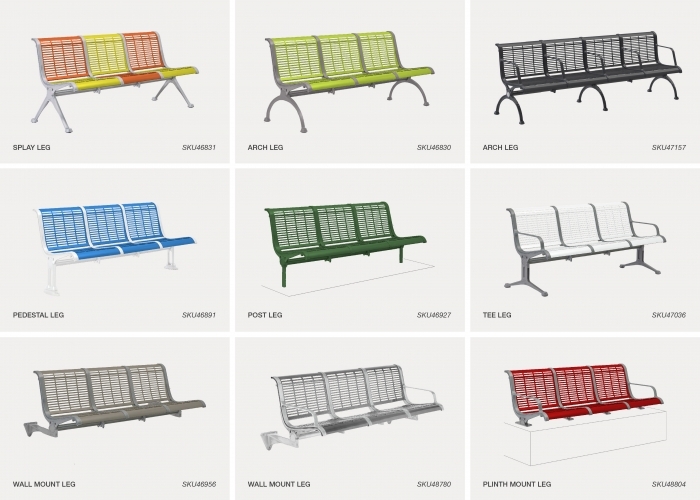 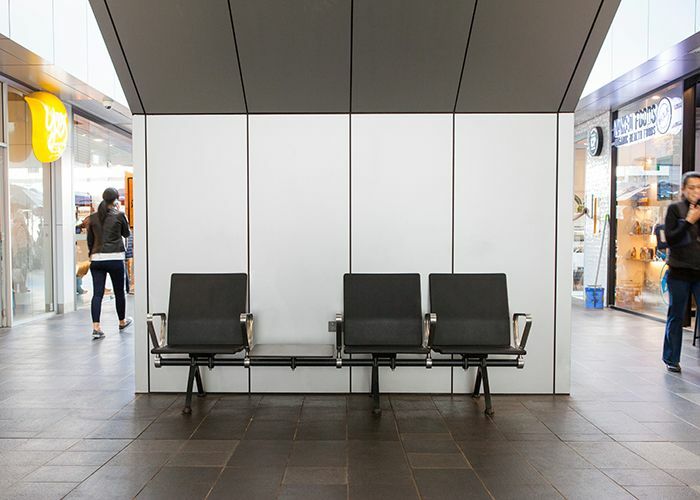 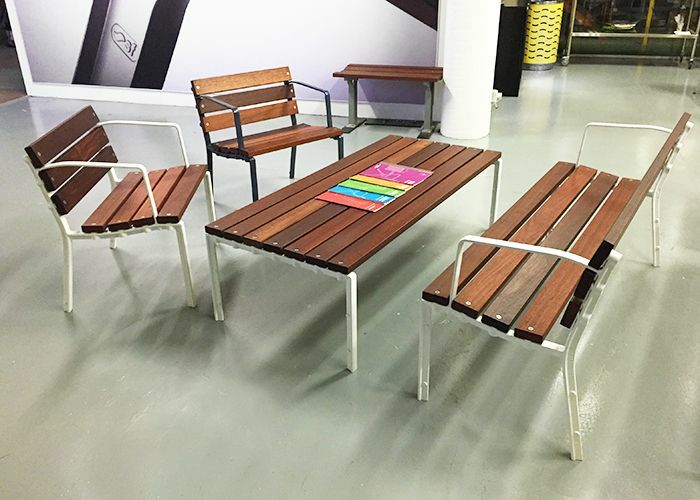 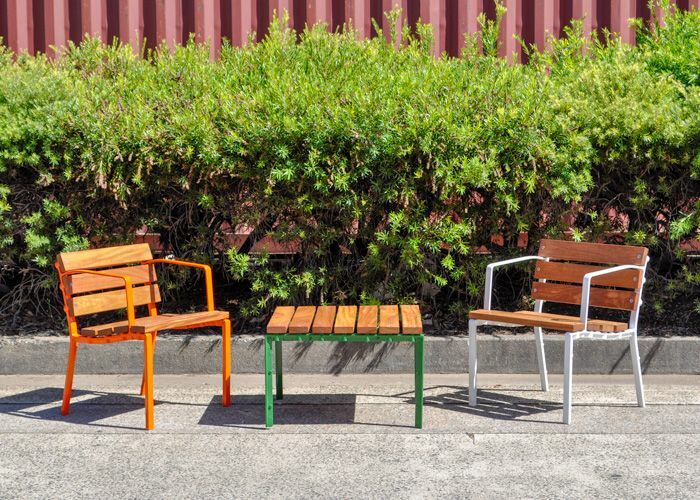 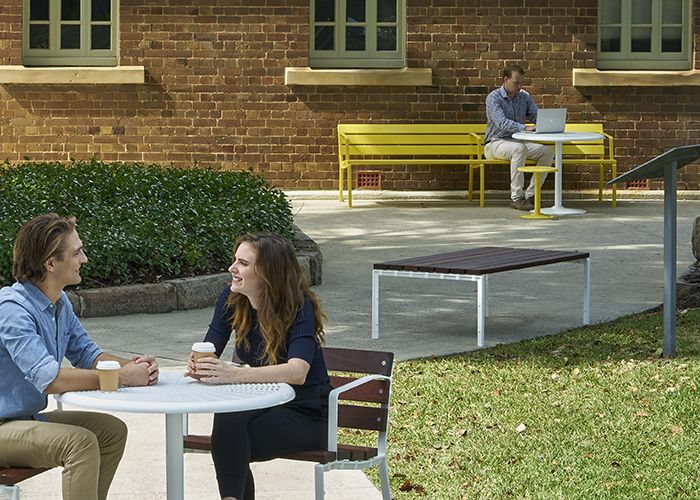 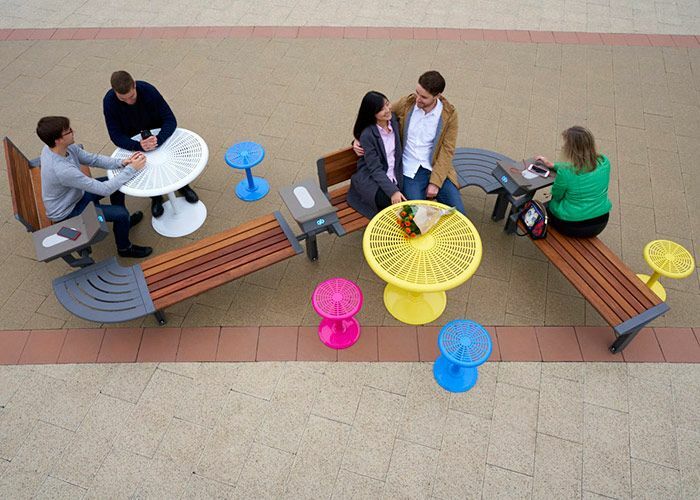 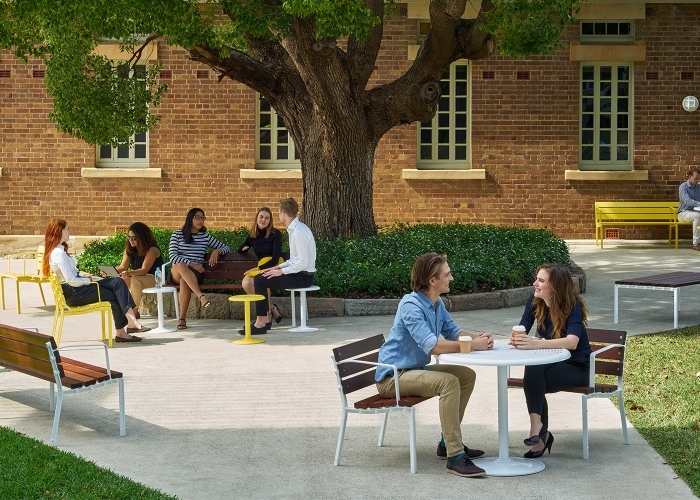 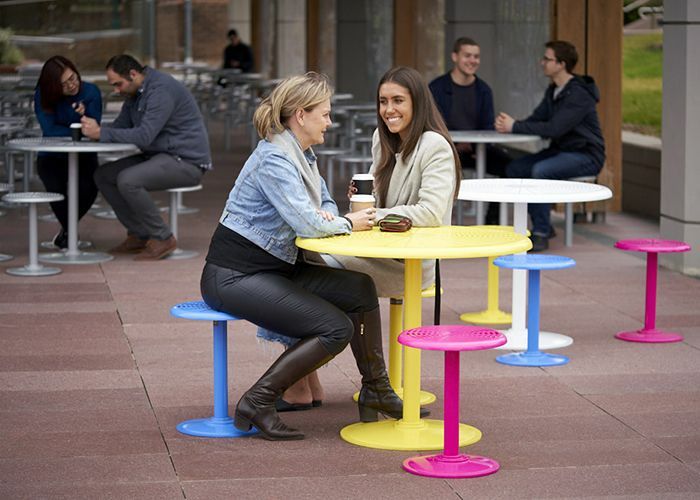 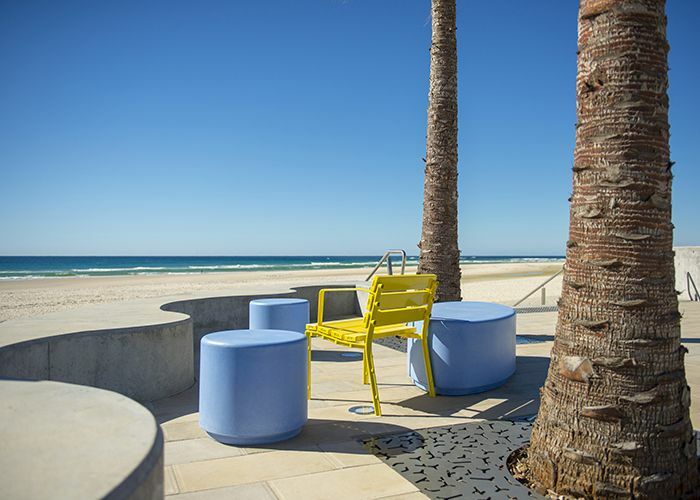 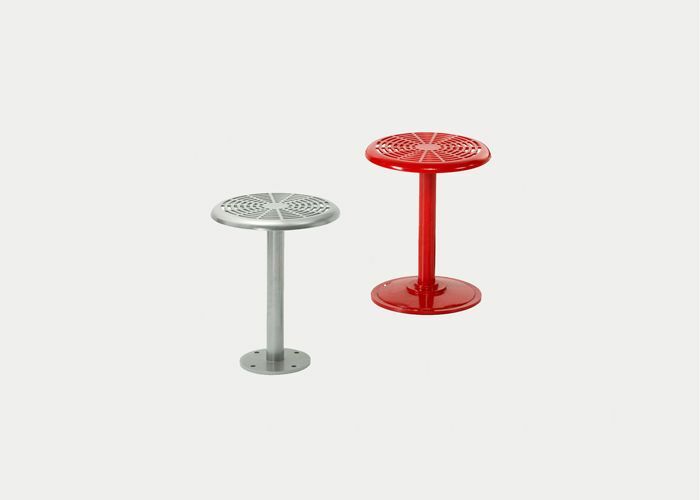 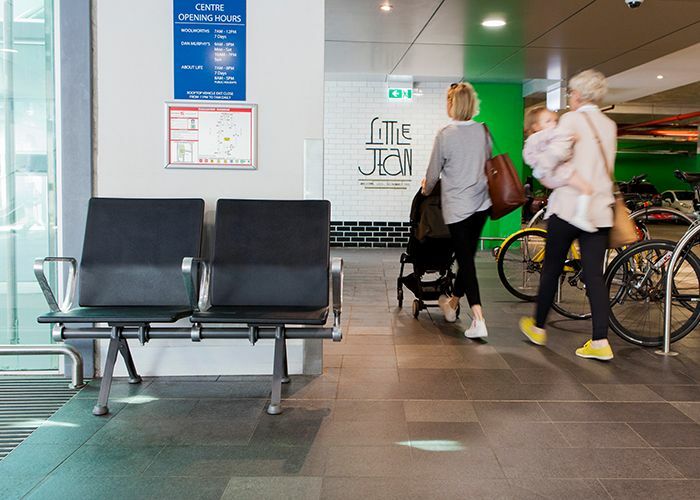 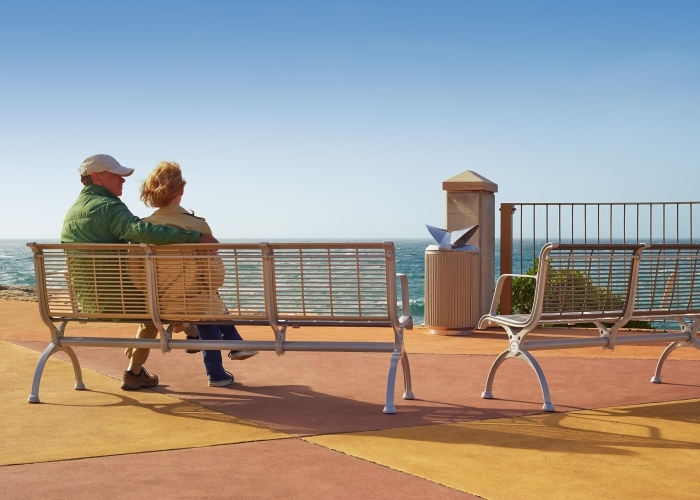 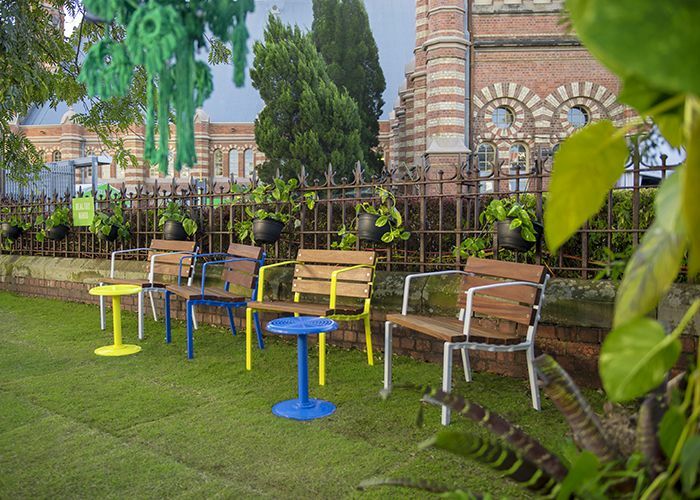 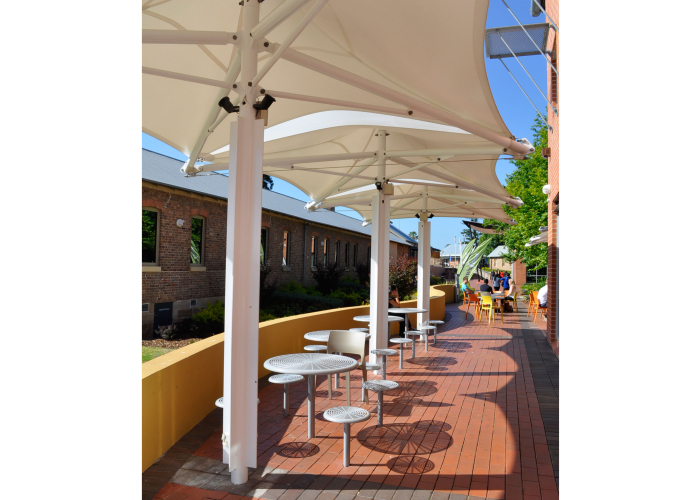 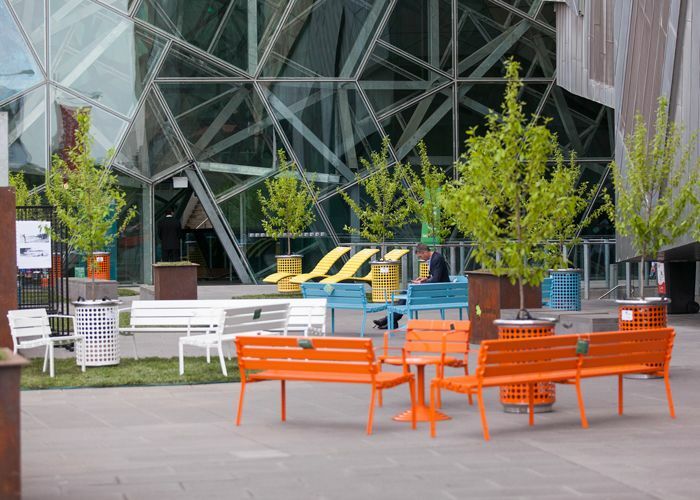 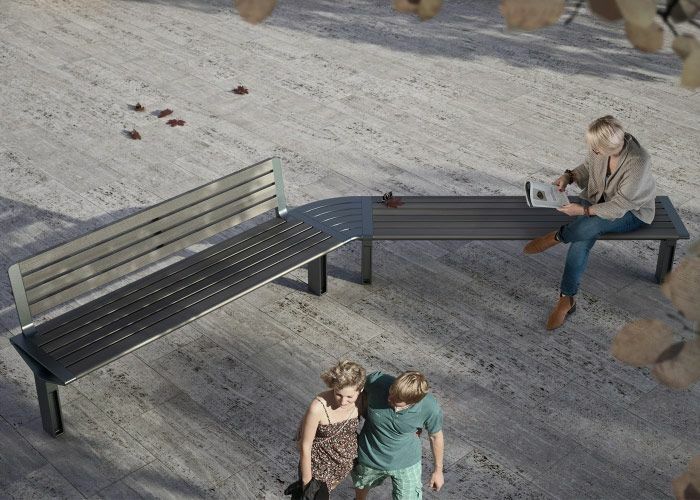 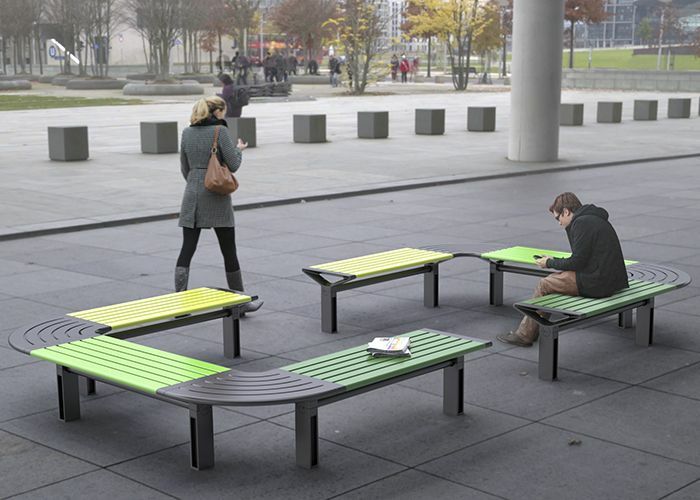 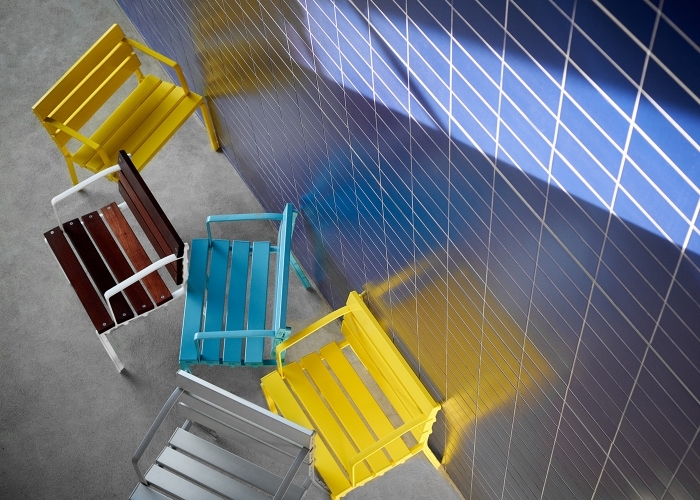 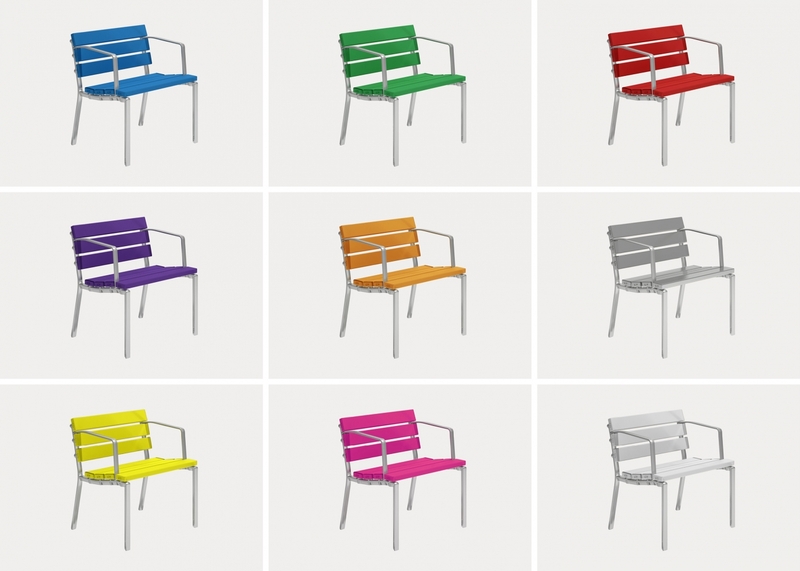 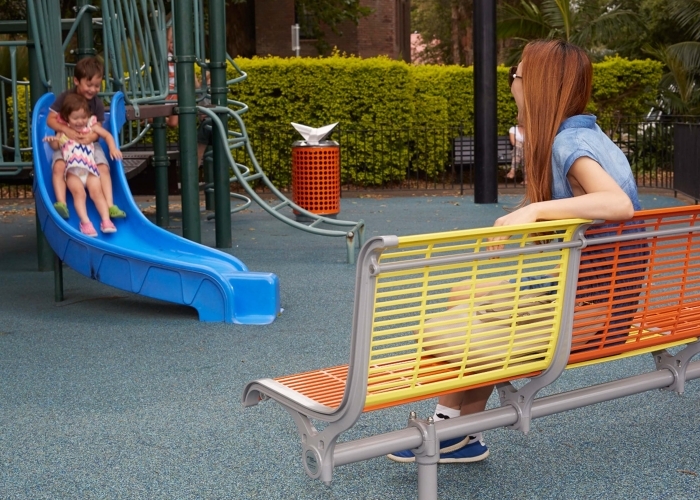 The Forum Seat is a hybrid between a patio and street furniture product, features minimal design, and comes in a range of fade-resistant bright colours. 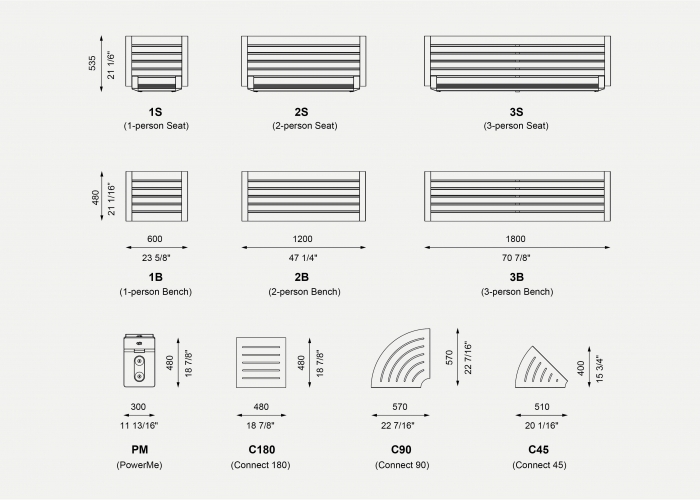 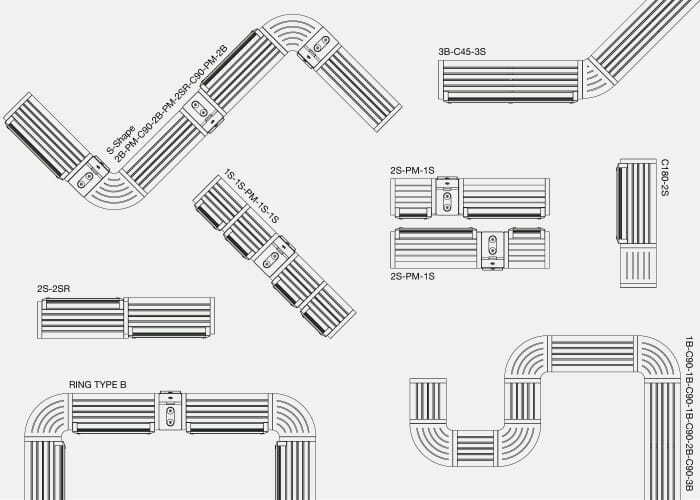 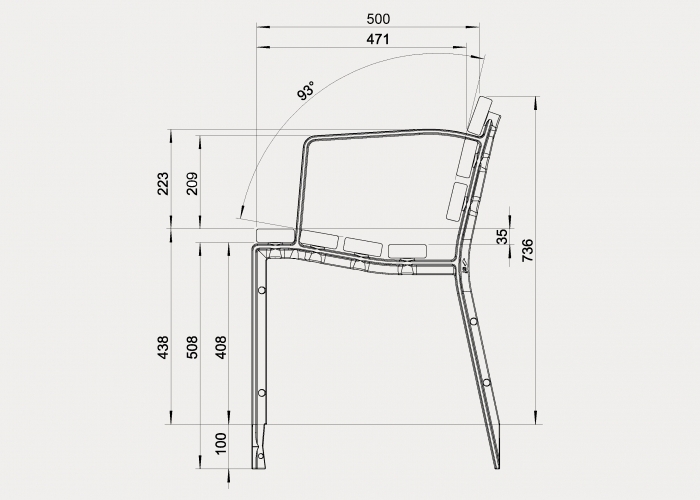 It is DDA-compliant. 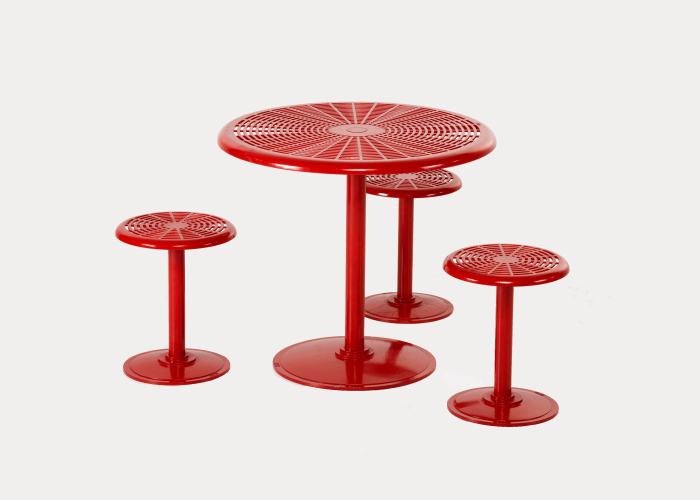 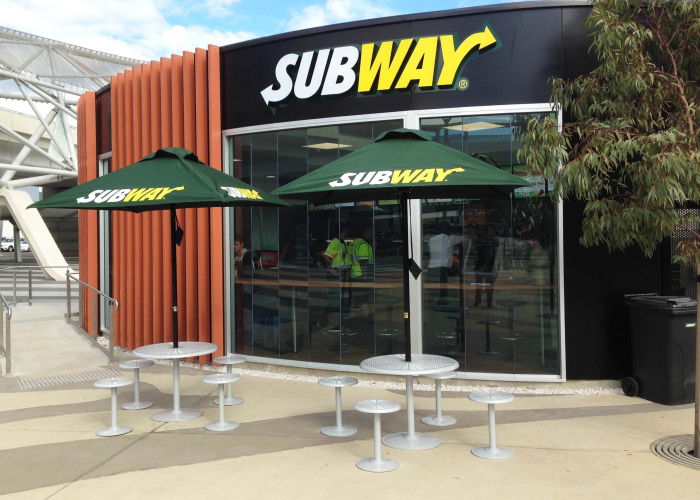 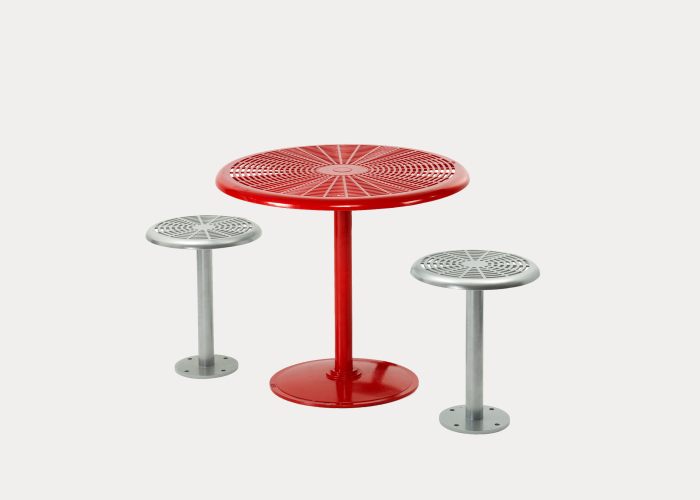 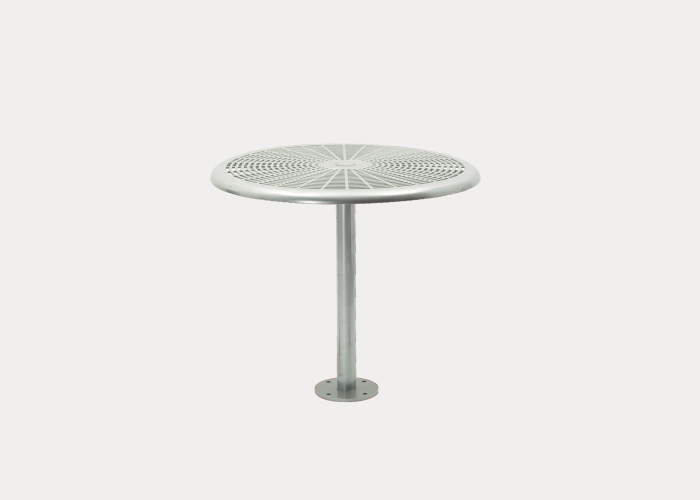 Complement Forum with Cafe Tables and Stools. 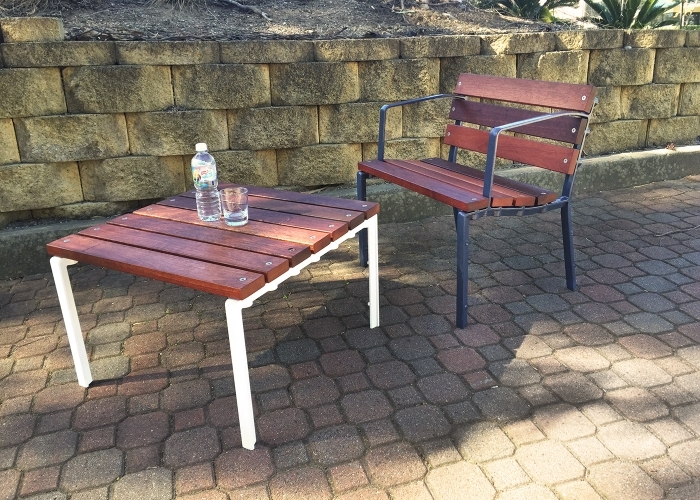 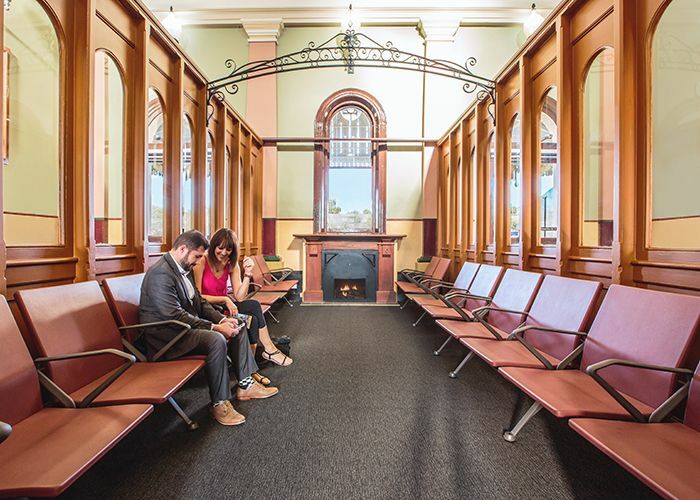 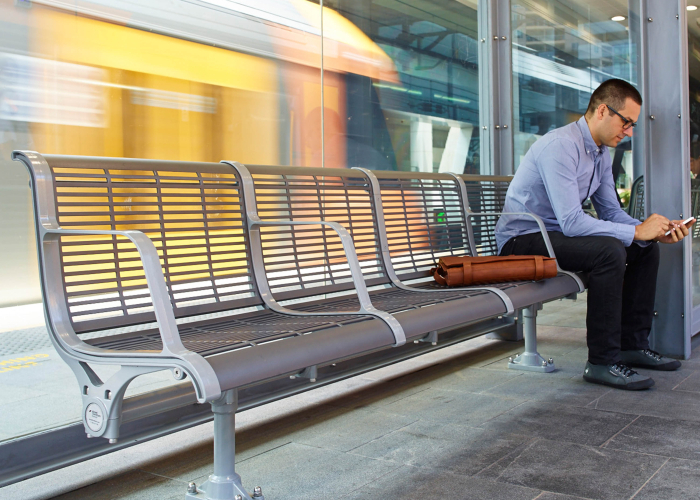 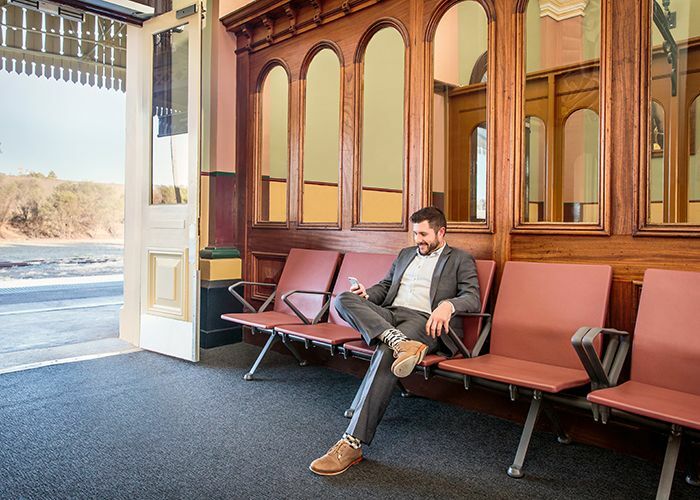 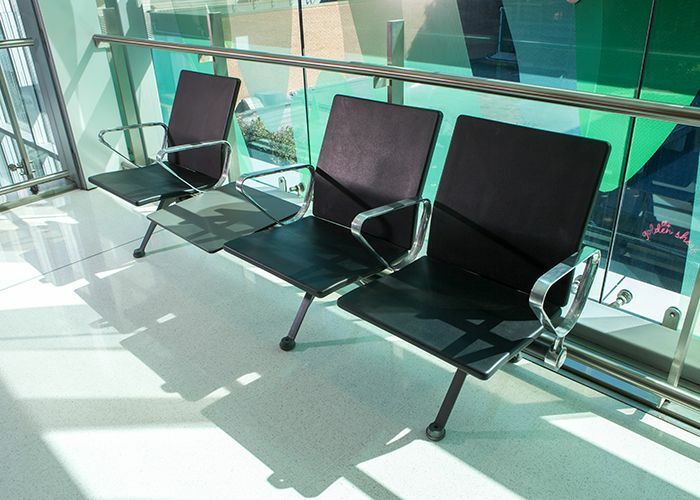 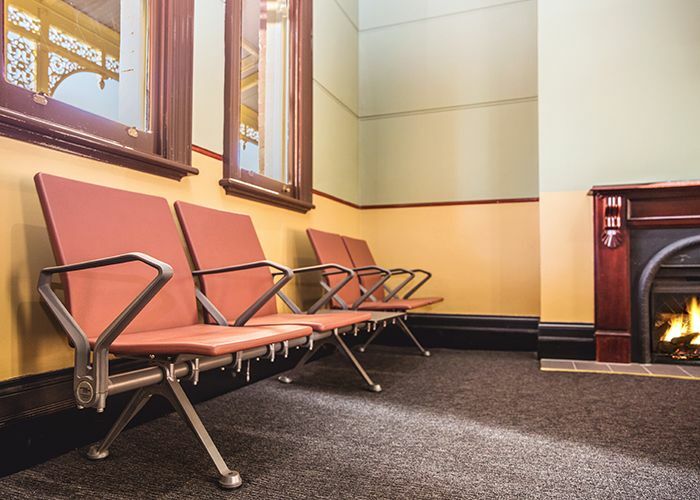 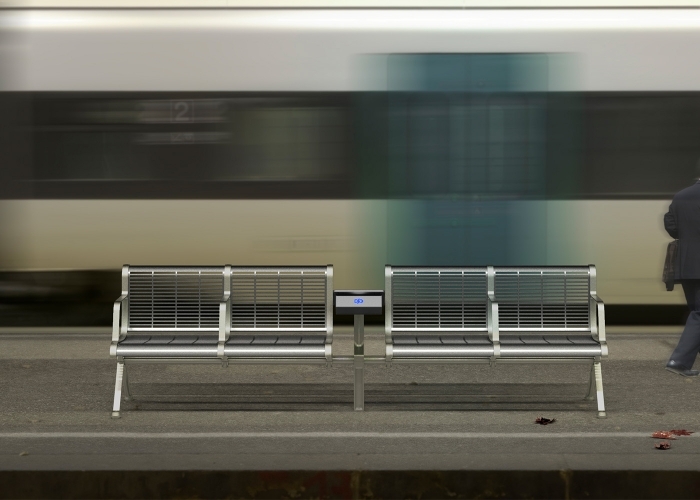 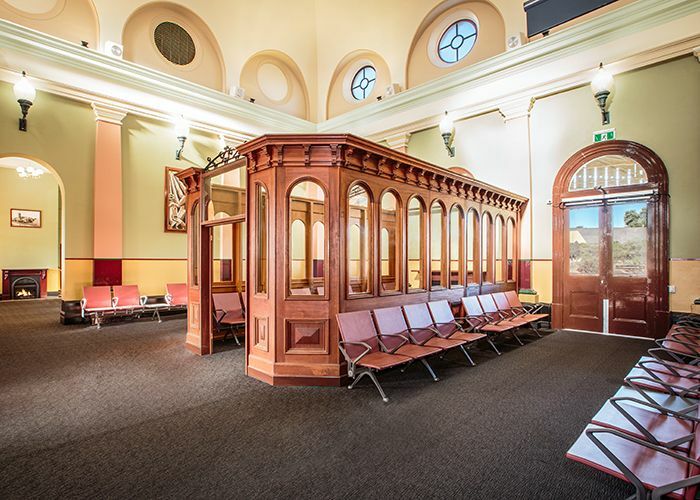 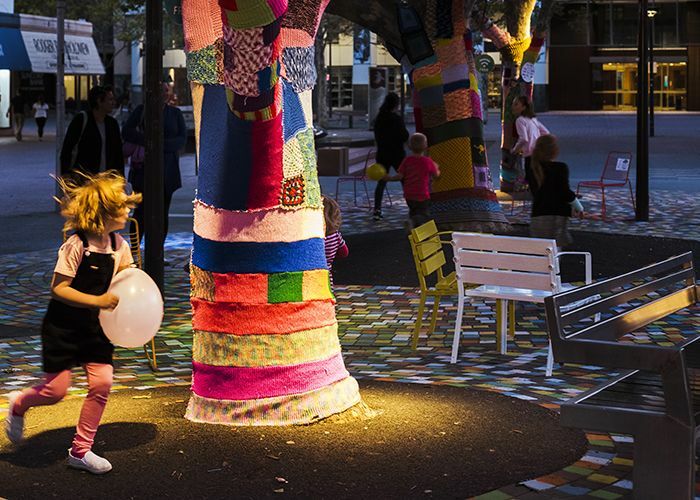 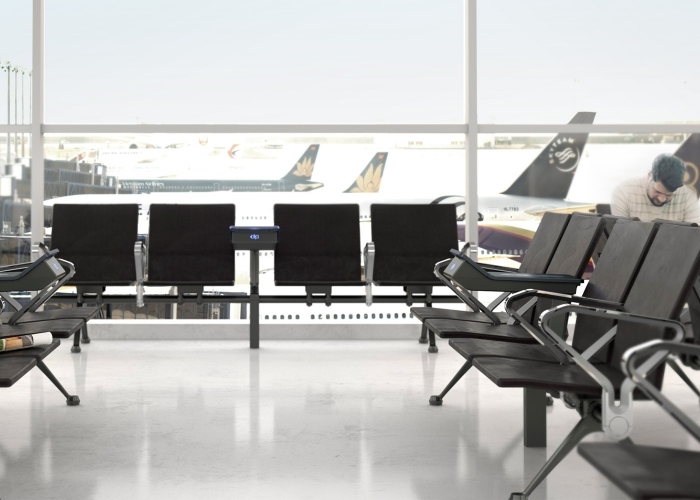 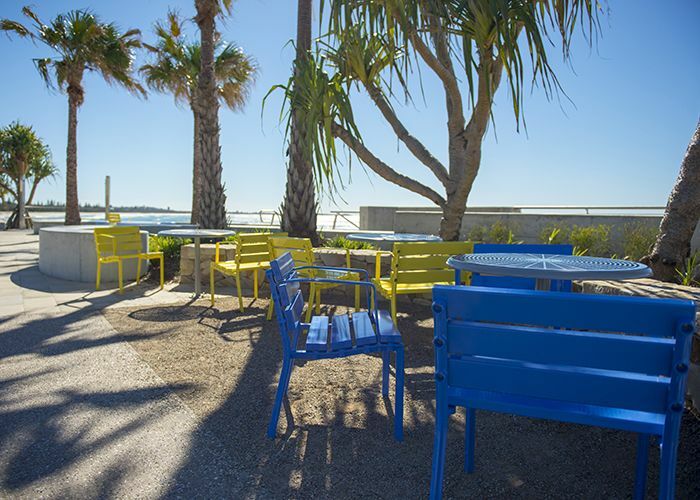 Arrange seats to suit you - socialise or follow the shade. 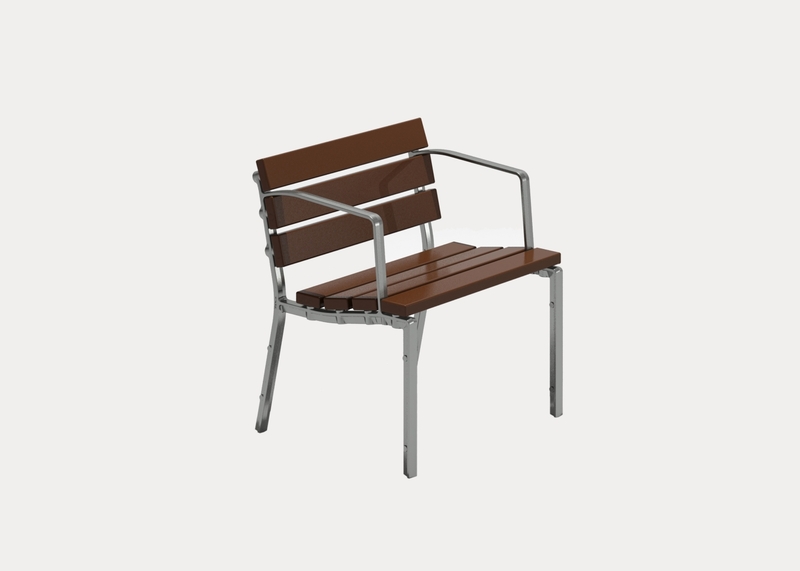 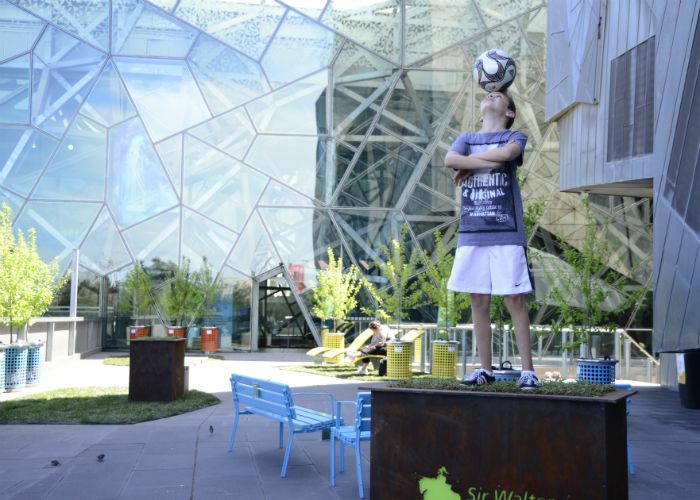 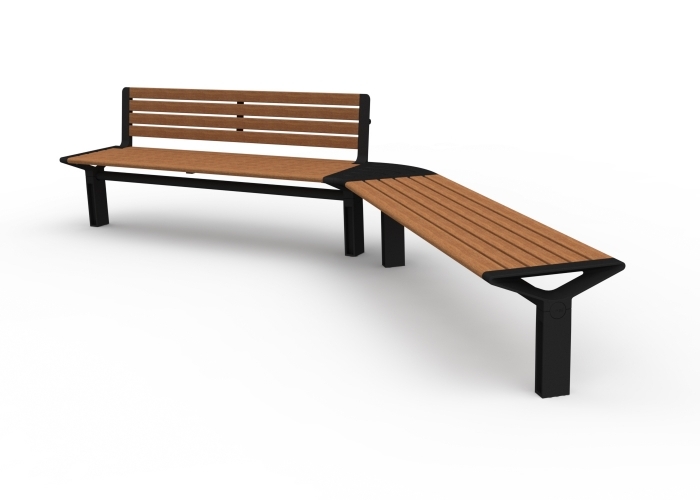 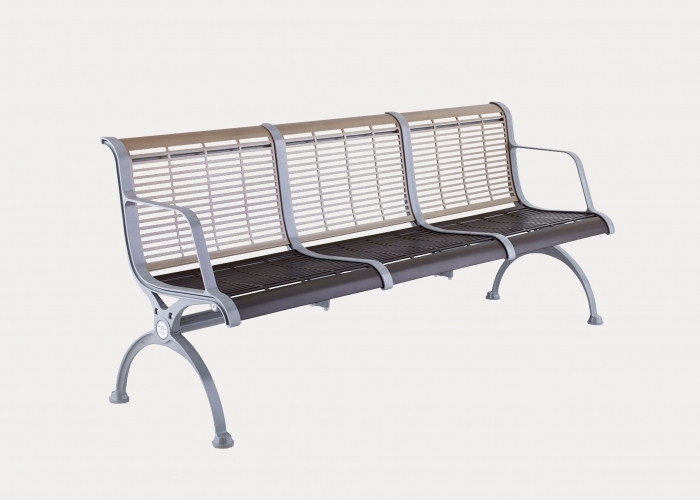 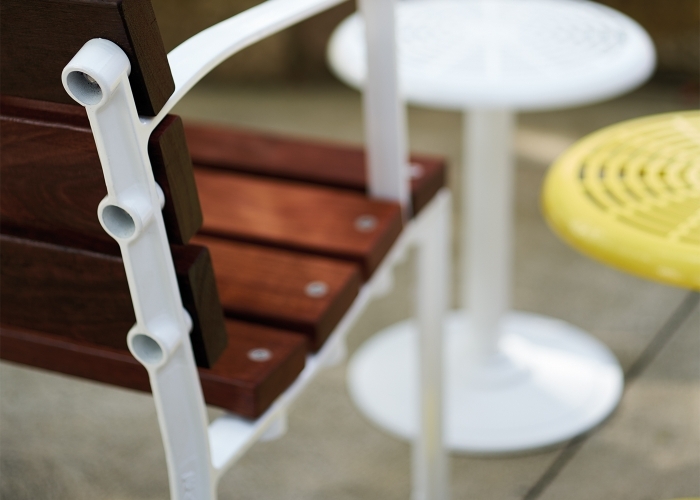 Accommodates all ages, featuring an upright profile and wide armrest support.